Hydrangea Suzanne Pink is a beautiful Pink cut flower. It is approx. 60cm and wholesaled in Batches of 10 stems. 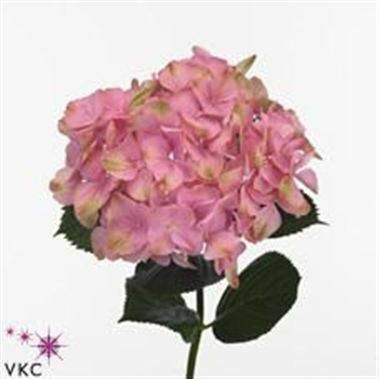 Hydrangea Suzanne Pink is ideal for flower arrangements, hand-tied bouquets & wedding flowers. Wholesale Hydrangeas are one of the most spectacular flowers available on the wholesale flower markets. Originating from Southeast Asia, wholesale hydrangeas are available in a huge range of stunning colours. The magnificent flower blooms can be anything up to 25cm in diameter and stem lengths vary from 30cm up to a massive 80cm tall.